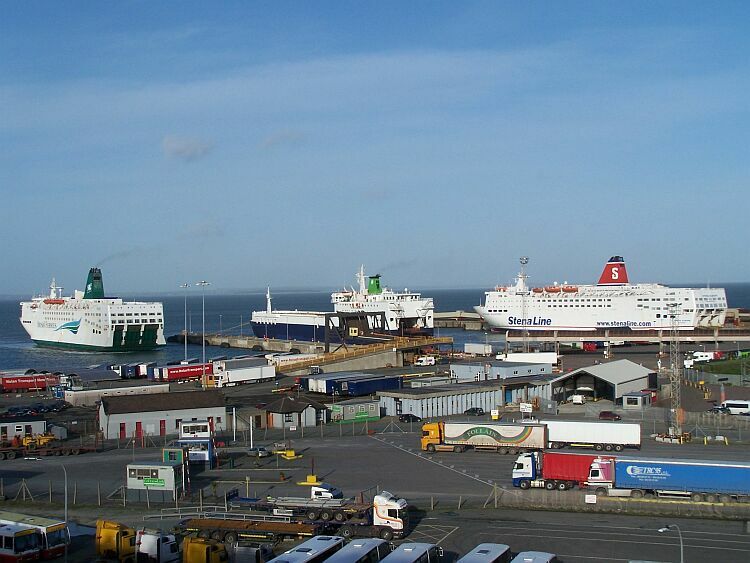 M/S STENA EUROPE, M/S NORMANDY. © Foto Richard Seville. 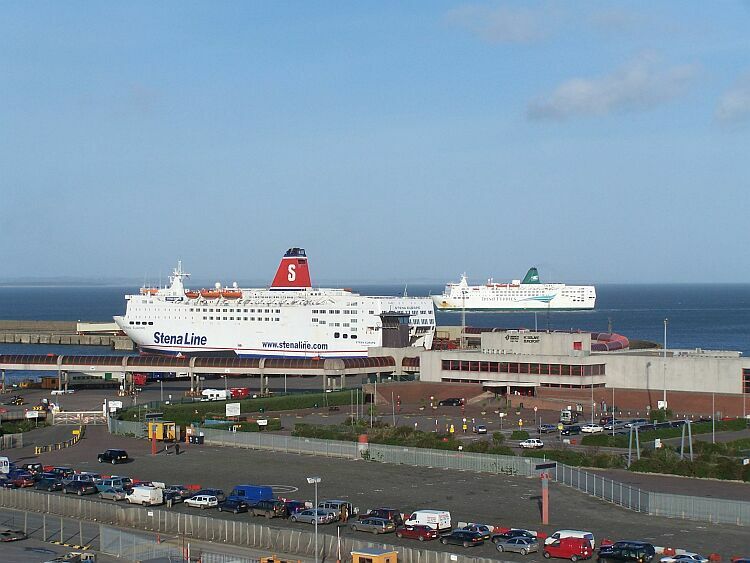 M/S NORMANDY, M/S STENA EUROPE (M/S DIPLOMAT i mitten). © Foto Richard Seville.